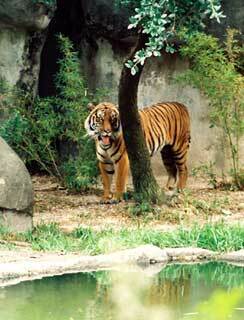 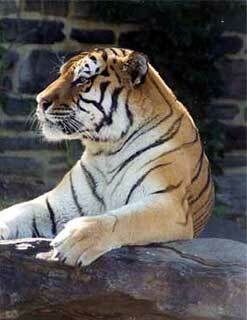 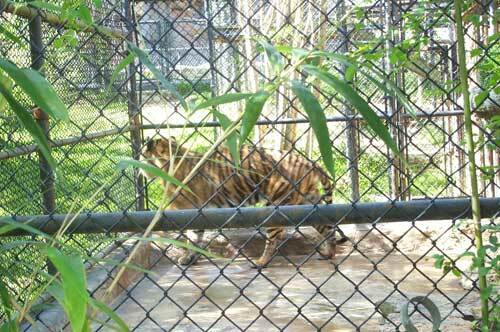 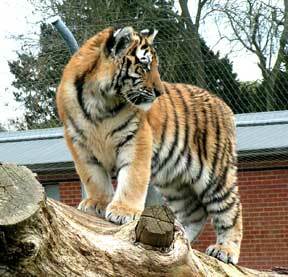 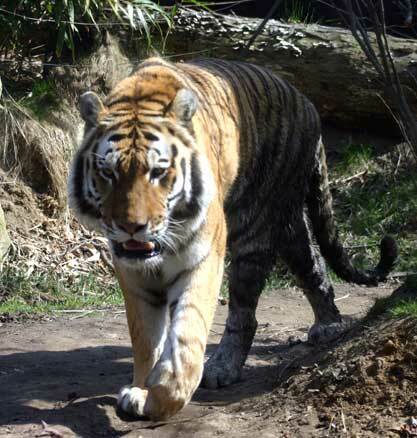 Tigers (Panthera tigris) are mammals of the Felidae family and one of four "big cats" in the panthera genus. 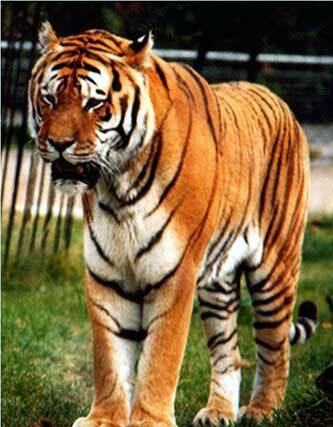 They are predatory carnivores and the largest and most powerful of all living cat species. 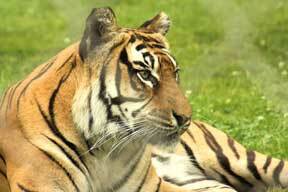 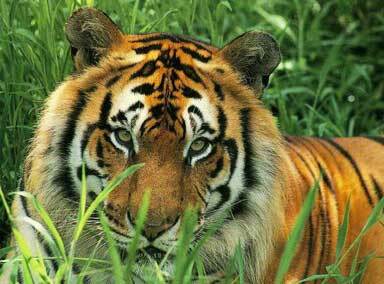 The Indian subcontinent is home to more than 80% of the wild tigers in the world. 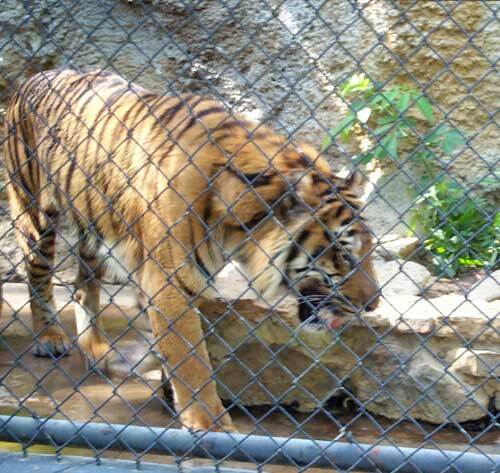 Tigers breed well in captivity, and the captive population in the United States may rival the wild population of the world. 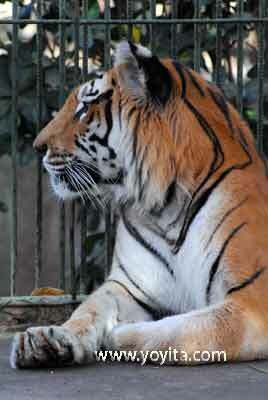 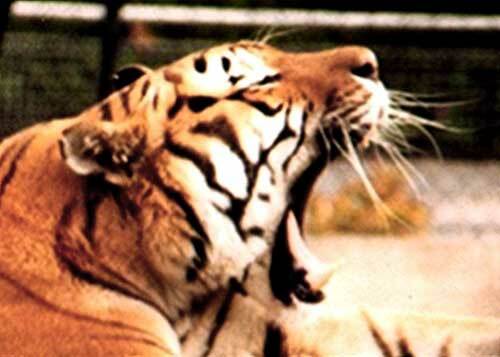 Tigers are recognized throughout the world for its ferocity and beauty, the tiger faces an uncertain future. 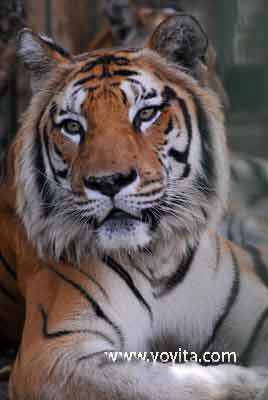 Due to increases in both natural and human threats, as growing human populations, loss of habitat, illegal hunting of tigers and the species they hunt, and expanded trade in tiger parts used for traditional medicines, the wild tiger population suffered major losses during the 20th century and has become one of our most endangered species.